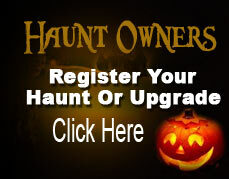 Bennett’s Curse is a locally owned and operated small family business since 2001. No other Haunted House in the area has been ranked, rated or featured on national TV as much as Bennett’s Curse Haunted House Baltimore, MD. 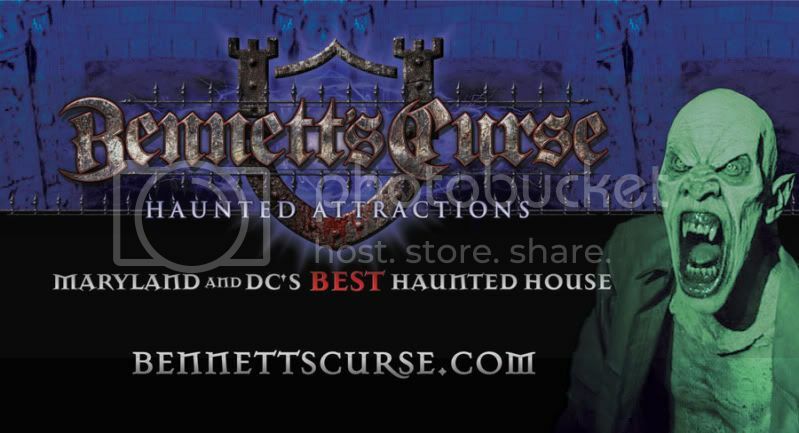 Bennett’s Curse Haunted Attraction in Baltimore county, Maryland, with it’s close proximity to Washington DC and southern Pennsylvania continues to dominate the Mid-Atlantic region from Philadelphia to Richmond and is renowned and highly respected in the haunted world. For 2018, Bennett’s Curse Haunted House will deliver Monster Fest which you will not experience anywhere else! 2018 Season Opens September 21st. See web site for all dates.